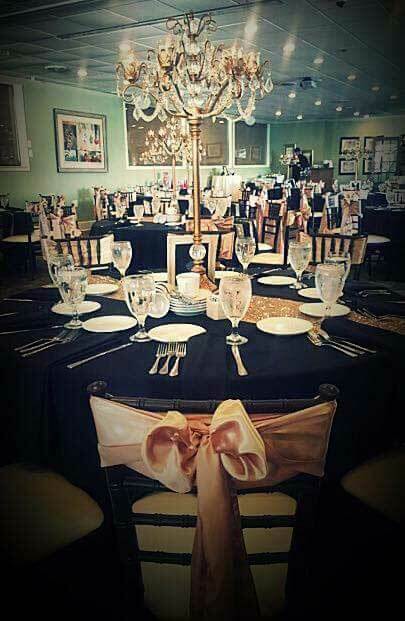 Acqua Banquets has three banquet rooms as well as outdoor patio space available for parties and events. 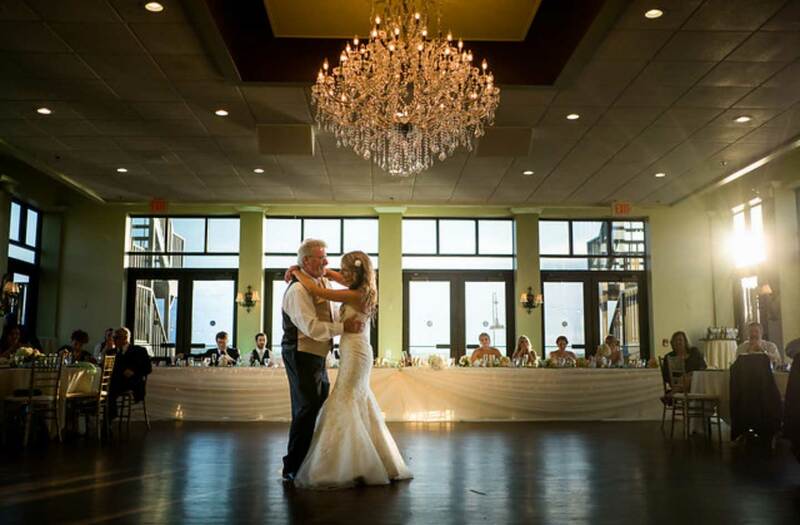 All our rooms offer breathtaking water views of the Niagara River which is the perfect backdrop for any affair. The Atrium can seat up to 50 and is the perfect setting for all types of social affairs and small meetings. It is glass enclosed with a built-in bar and access to the outdoor patio. 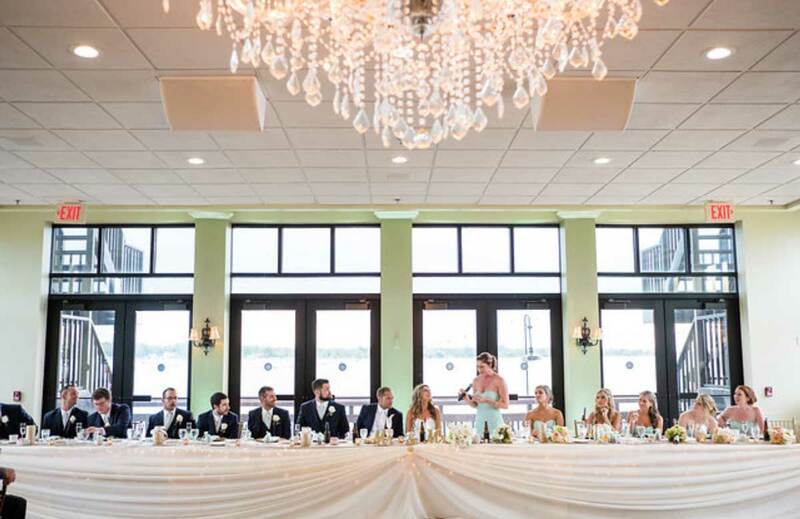 Unparallel views of the Harbour Place Marina and Niagara River offer the wow factor to all your guests. The Riverview Room can accommodate up to 125 for seated events, boasts a large Mahogany built-in bar and is ideal for weddings, social affairs and business events of all kinds. Access to the patio makes this space and extraordinary setting for both indoor and outdoor events. The Harbour Room is the largest of our rooms with capacity for up to 340 guests for a seated dinner and 600 for a cocktail reception. The Harbour Room has floor to ceiling doors encompassing one end of the room that extends to an outdoor patio. 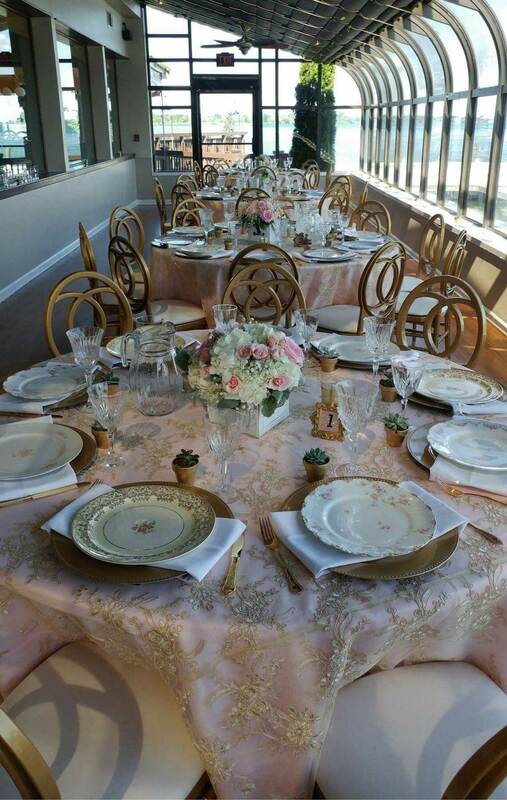 Spectacular sunsets, water views and an upper deck make the Harbour Room Buffalo’s most sought-after property for special events. 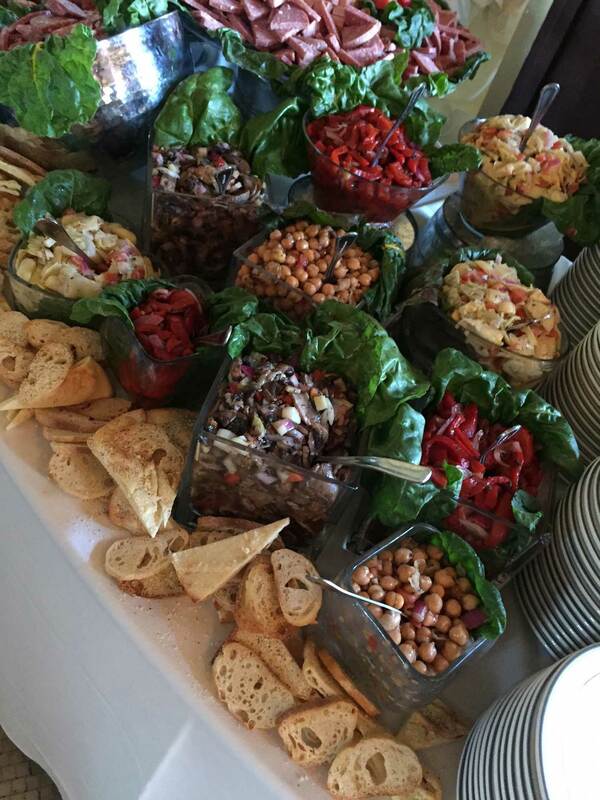 Acqua can be used in its’ entirety for large events offering a multitude of options. Acqua offers valet parking for your events as well as complimentary parking for over 150 cars in our adjacent surface lot. AV and Complimentary Wi-Fi available. 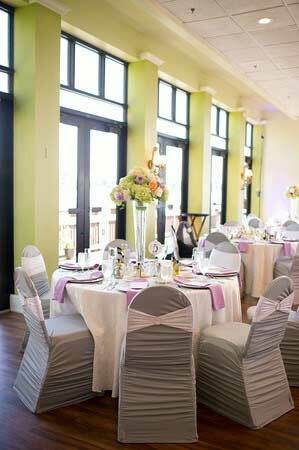 Complimentary chiavari chairs provided.